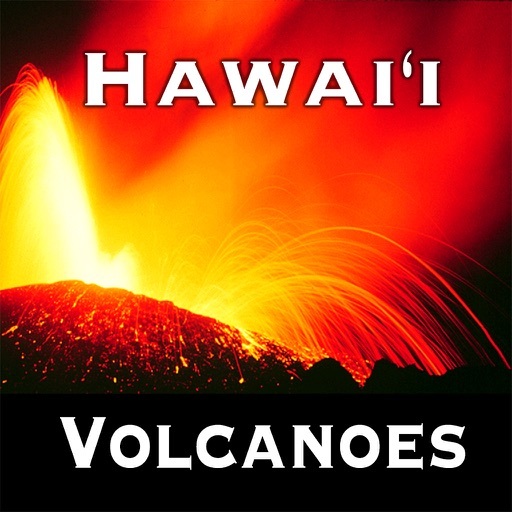 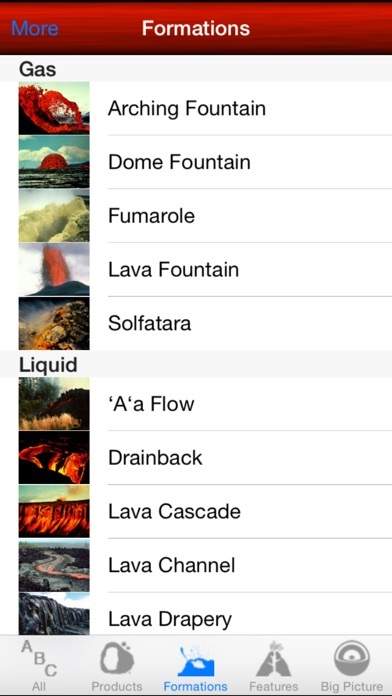 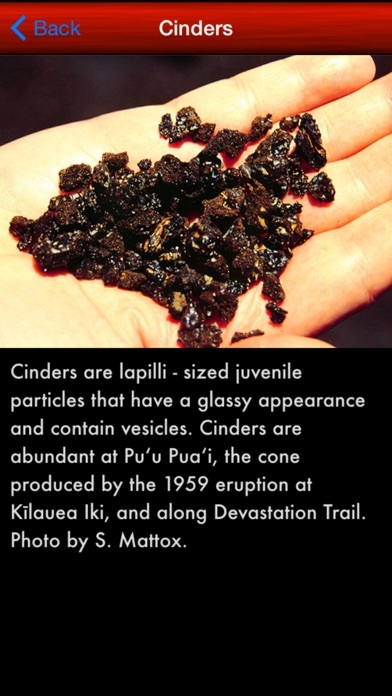 Download Geology of Hawaiâ€˜i Volcanoes National Park free via AppsHawk. 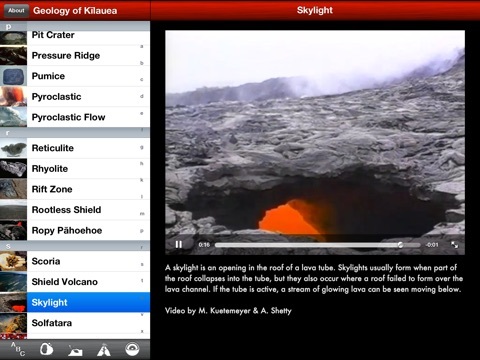 Geology of Hawaiâ€˜i Volcanoes National Park is a glossary of volcanic products and features found on KÄ«lauea and Mauna Loa, two of the world's most active volcanoes. 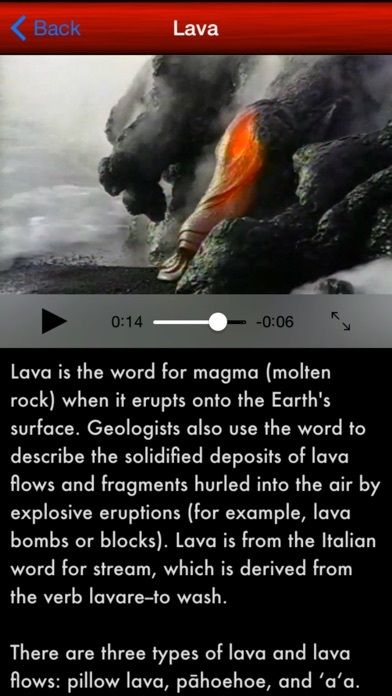 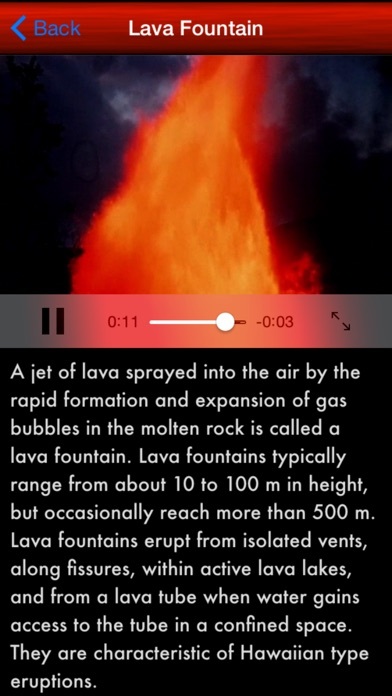 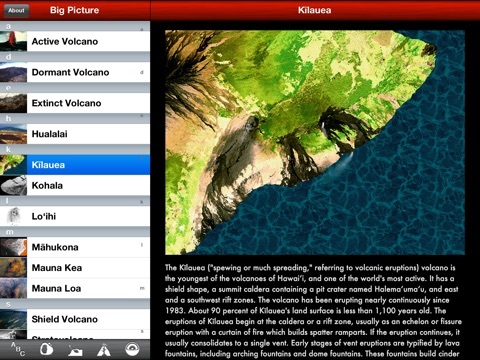 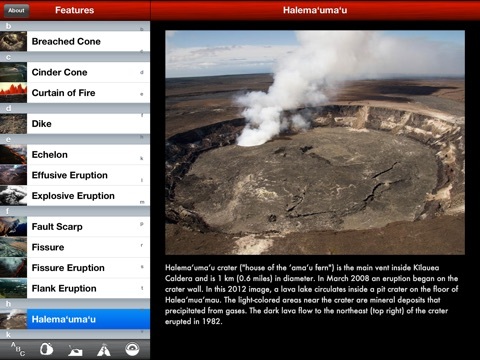 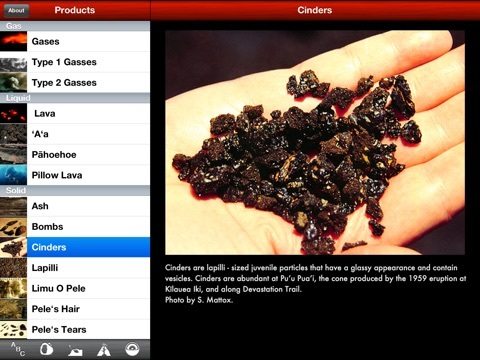 The app features an array of astounding geologic features and terms; from 'a'a and pÄhoehoe lava to cinder cones, tephra and xenolith.